Dressing as a song title is not an uncommon costume theme for parties. When planning for it, people tend to think of a song first and then try to think of a costume to go along with it, with varying degrees of success. For example, I know someone who went as an empty vase for the song, "Where Have All the Flowers Gone." Sometimes you can be too clever for your own good! Though there's nothing wrong with this approach, for this article I'm turning things around. 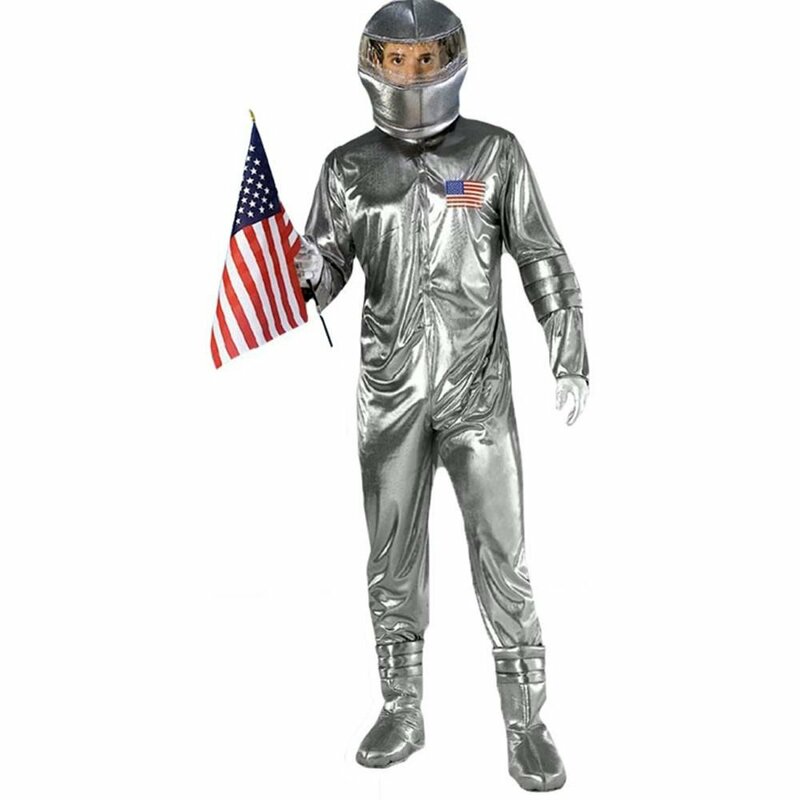 I'm going to keep it simple and give you a list of costumes which you should be able to find at most costume stores, and at least two songs that would work for the costume. Hopefully this list will inspire you to think of several songs or costumes! a) I'm going off of mostly classic ‘middle-of-the-road’ pop songs and chart hits because in my experience, most people will think of the most recent songs for the theme. The exception, of course, would be favourite oldies songs. b) Because I am based in Britain, some of the songs may be unfamiliar to international readers. This is why I give two song choices, both of which are easily found on YouTube. You could also easily your own "local" song. 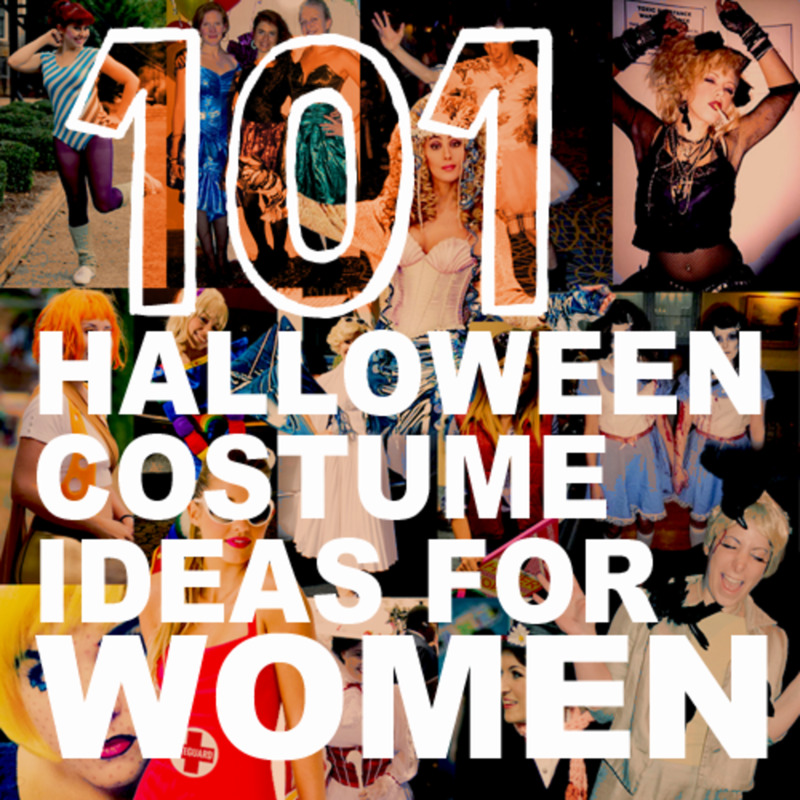 I hope you benefit from these costume ideas and, most of all, have a great party! For this section, I flipped it. I started with the song and then came up with a costume to fit it! Wear red and cover yourself in 99 small red balloons. You can either blow some up and stuff your outfit with them, or pin the uninflated balloons onto your shirt. Your evening will go bang at some point! 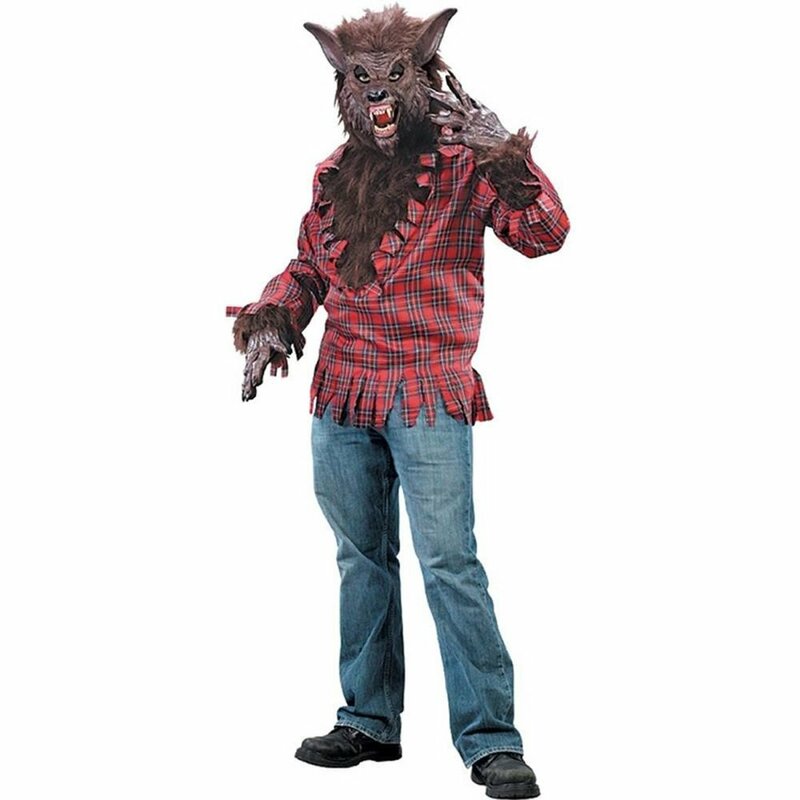 Dress up in a wolf's outfit. Bring some food props if you're up to it. This is an easy one from the Sugababes: Just wear a red dress! This is a great idea for a man to get an extra laugh! 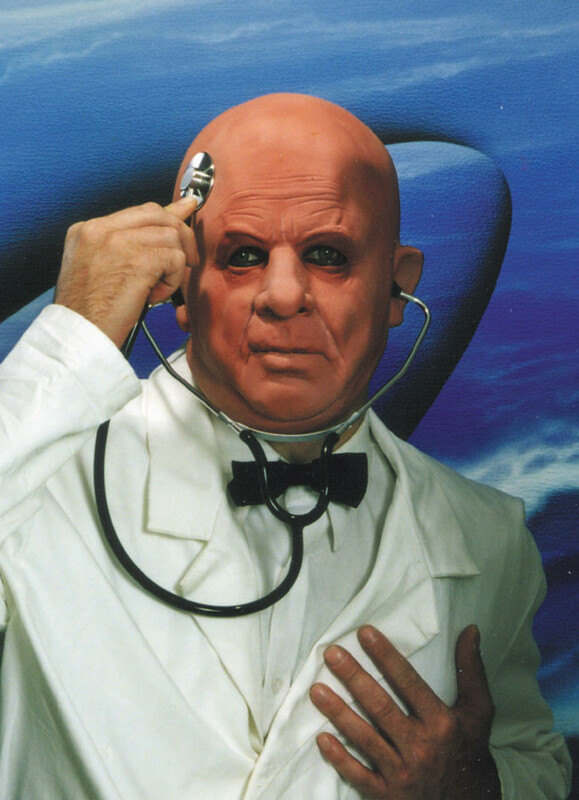 Another easy costume to put together. Wear black from head to toe and don't forget the cool sunglasses. 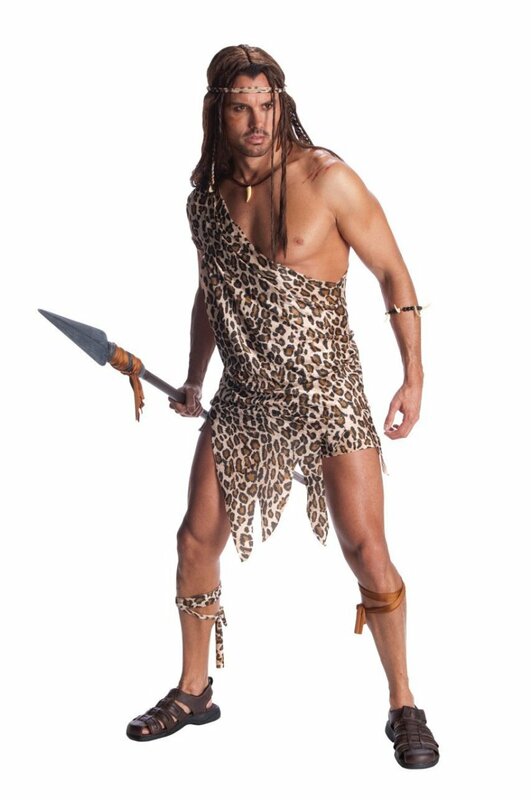 Wear a muscle chest costume and skimpy shorts. 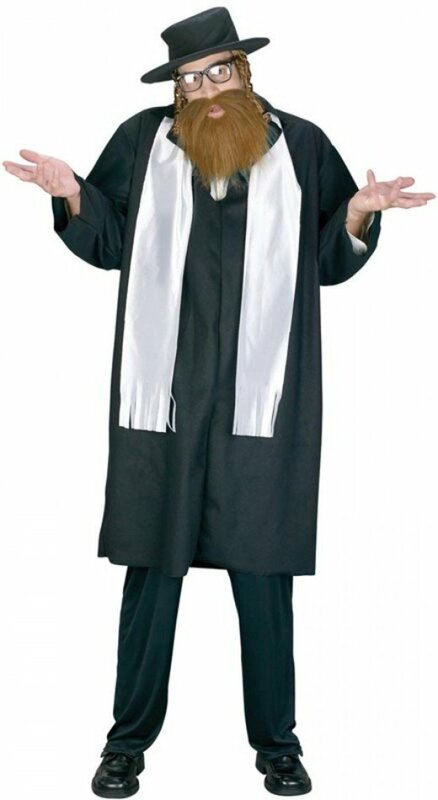 This costume is sure to get a good laugh. 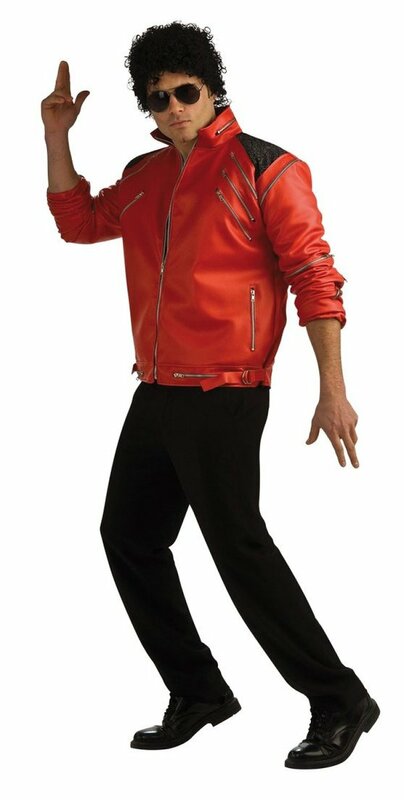 Get the Jackson look with a sparkly red jacket, black jeans, and a white top. You could either take this literally and cover yourself with odd pieces of material, or go with a costume inspired by Madonna's music video where she wears elbow-length pink gloves, a pink evening dress, and a very sparkly necklace. 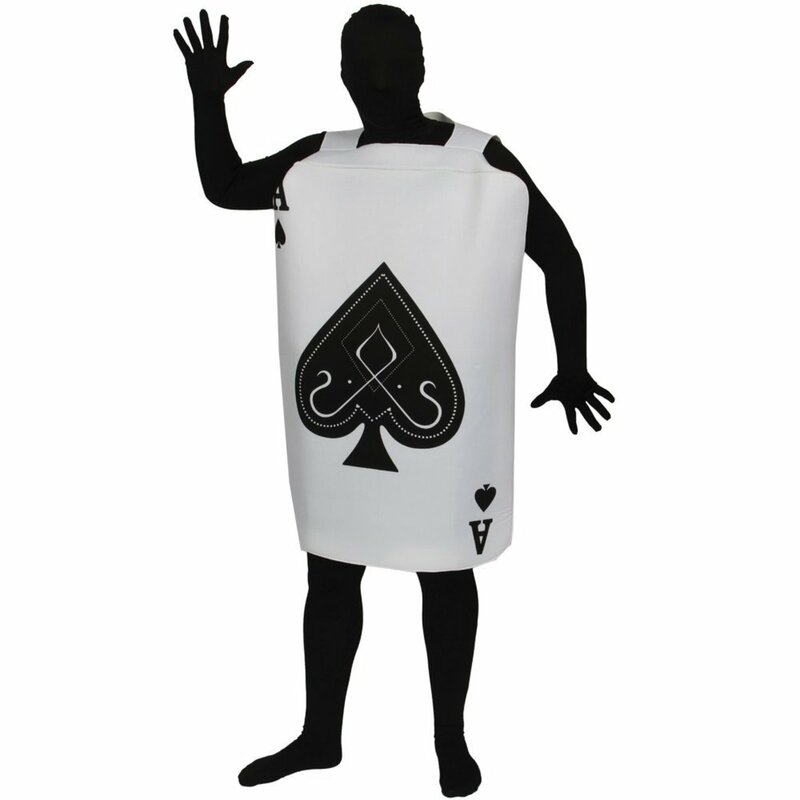 Wear either a half black and half white or a black and white harlequin costume. 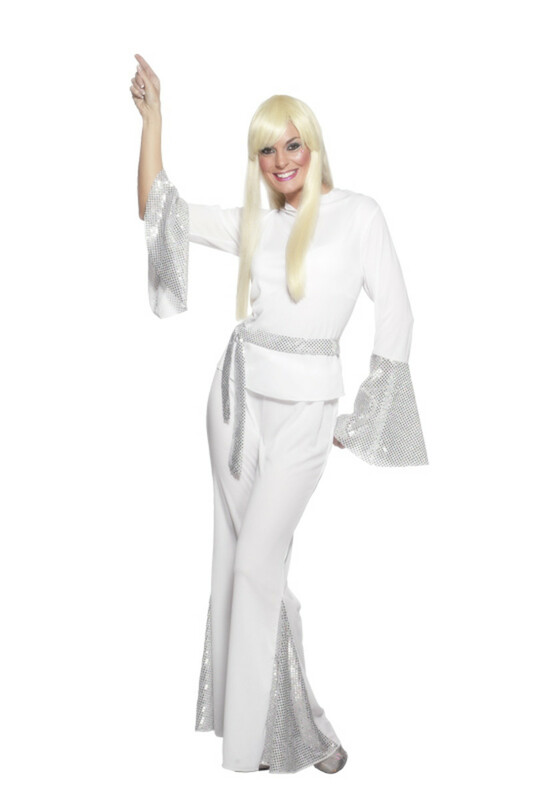 Wear a pilot or flight attendant costume. 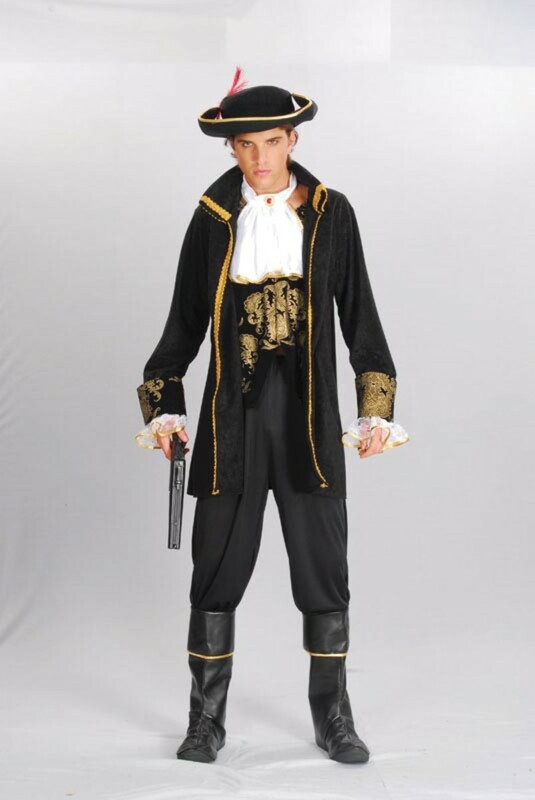 Wear a gangsta or pimp costume. Try a Dorothy costume (blue checkered dress, pigtails, and red sparkly shoes), or go a little bit more unconventional with a leprechaun outfit. Wear an Audrey Hepburn costume. Wear a white '70s suit. Wear a lion costume. For extra effect, act really sleepy. Wear school children outfits, or dress like a brick. Your choice! Wear a pair of bunny ears, or go for a more Alice in Wonderland look with a pocketwatch and a bow tie too. Lace up those boxing gloves and put on some shorts. 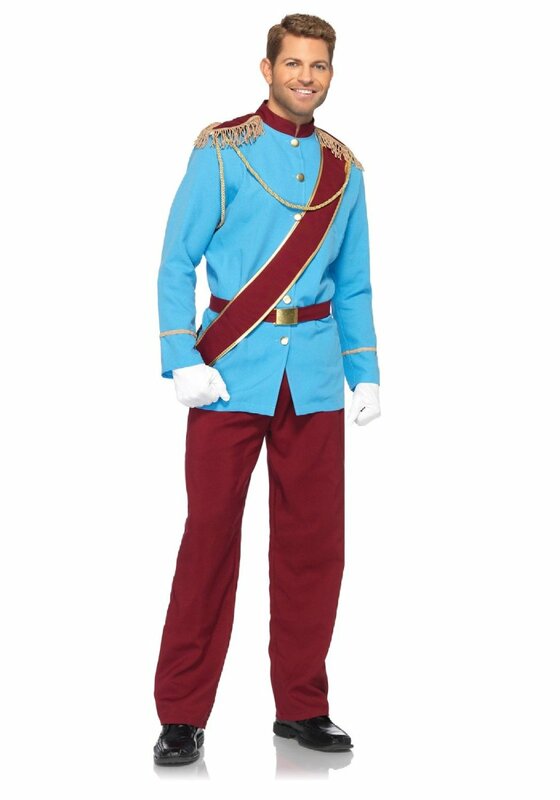 Wear a sultan costume and take a toy instrument if you want (or a real one that you don't mind dinging up a bit). Wear a lady's tennis outfit to dress as this tennis star. 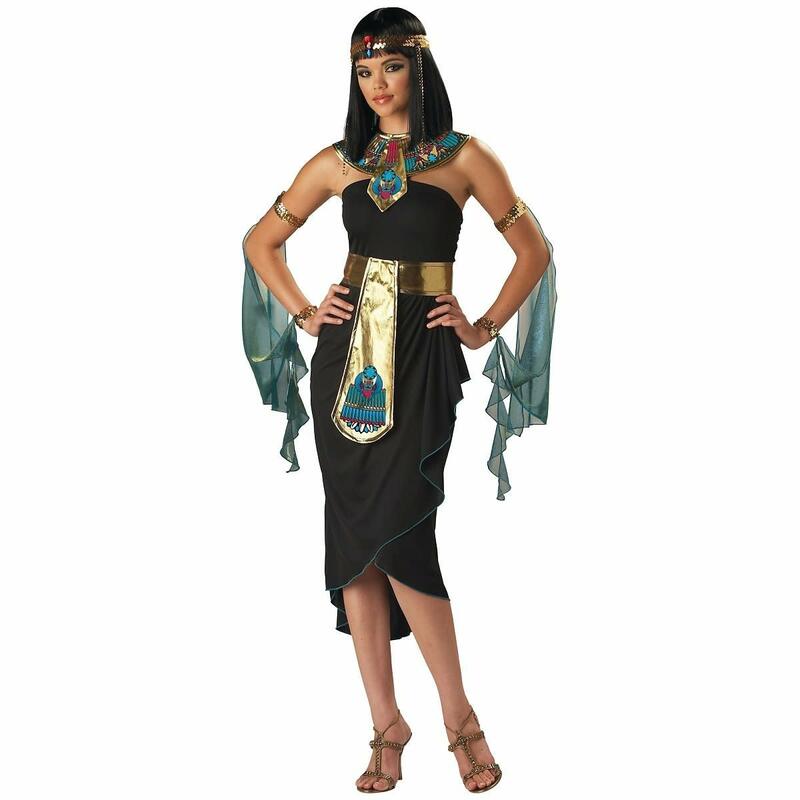 Do you think that this is a good costume theme? Please leave any feedback, comments, or other costume suggestions in the comments section!